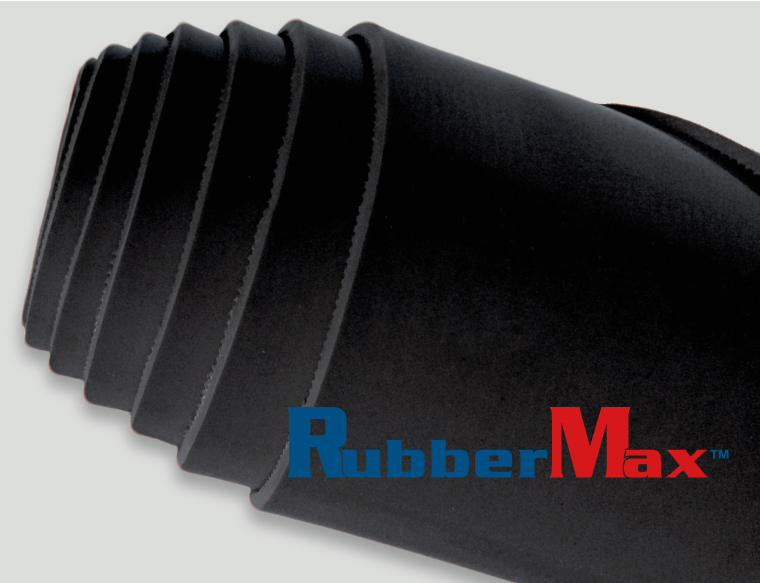 RM Biltrite™ RubberMax™ Butyl Rubber is a copolymer of isobutylene and isoprene. It has outstanding resistance to gases, vapors, heat aging, oxygen, ozone, sunlight, tearing, alkalis and acids. Butyl has good flex and low resilience properties, making it ideal for vibration damping, insulation, and shock absorption. It also offers moderate resistance to abrasion and compression set. Butyl is resistant to most inorganic products and is highly resistant to mineral acids, alkalines, and aqueous acids. Specialized halogenated butyl is also available upon request.